Metalwork by Customatrix "o" Gatefold sleeve. Recorded at Muscle Shoals Sound Studios, Muscle Shoals Ala., Morgan Studios, London, England, Malaco Recording Studios, Jackson, Mississippi. 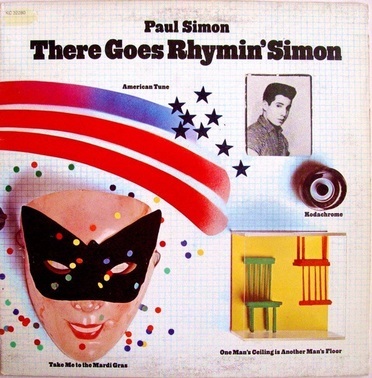 All compositons (C) 1973 Paul Simon.